New Delhi : Casting Couch is no more a hidden secret of Entertainment world. A couple of actors have talked about it, now Ayushmann Khurrana is the latest celebrity to talk about his encounter with a gay casting director. Speaking about it at an interview chat show, Ayushmann told what happened at one particular audition that was conducted by a gay casting director. 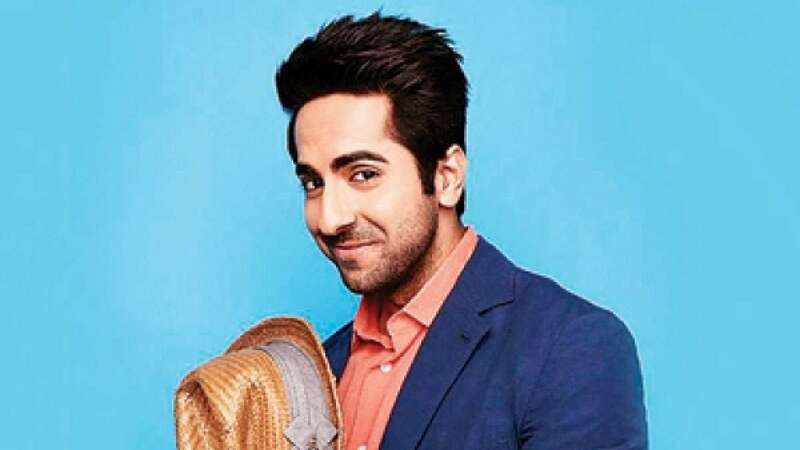 On the show, Anaita Shroff Adjania asked Ayushmann if he has ever had to go through an audition where he was asked to do something weird and how he reacted to it. “There was a gay casting director who said to me, ‘I want to see your c**k, can I just feel you’. I started laughing and said, ‘Kya baat kar raha hei yaar. Are you serious?’ I said, ‘No, it’s not happening like that’,” Ayushmann revealed on the show. On the work front, Ayushmann Khurrana will be seen next in AndhaDhun a mystery thriller movie directed by Sriram Raghavan.